Friday 12 April marks 20 years to the day since debut since 'swear it again' released. 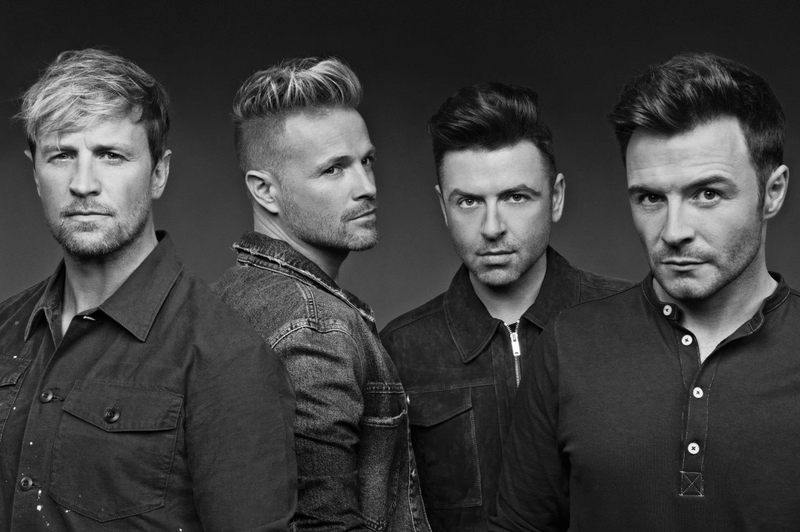 The UK's top-selling album group of the 21st century, Westlife, will release their highly anticipated new album, ‘Spectrum’, on September 6th, 2019. Recorded in Dublin, LA, and London, the 11 track album cements Westlife’s stellar return to the international music scene on the exact day they mark the twentieth anniversary of the release of their first ever UK single. ‘Swear It Again’ was released on 12 April 1999. It includes the stellar first single off their music comeback ‘Hello My Love’ as well as their current hit ‘Better Man’. “We’re all driven by trying to create the best album of our careers. Our fans deserve the very best version of Westlife possible and with this album, we feel that we've achieved that. The album has everything that we love in music, heartfelt emotional songs and also great uptempo’s that are designed for our stadium performances. We couldn’t be happier with how the last few months in the studio have gone and we cannot wait for our fans to hear the end results.